View cart “St Joseph Keychain” has been added to your cart. 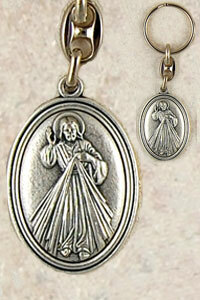 Divine Mercy silver oxidized Key Ring. Comes Boxed.